Do a search on the word “polymath” and you will see an image or reference to Leonardo da Vinci in nearly every result. Many historical figures—not all of them world famous, not all Europeans, men, or from the Italian Renaissance—fit the description. 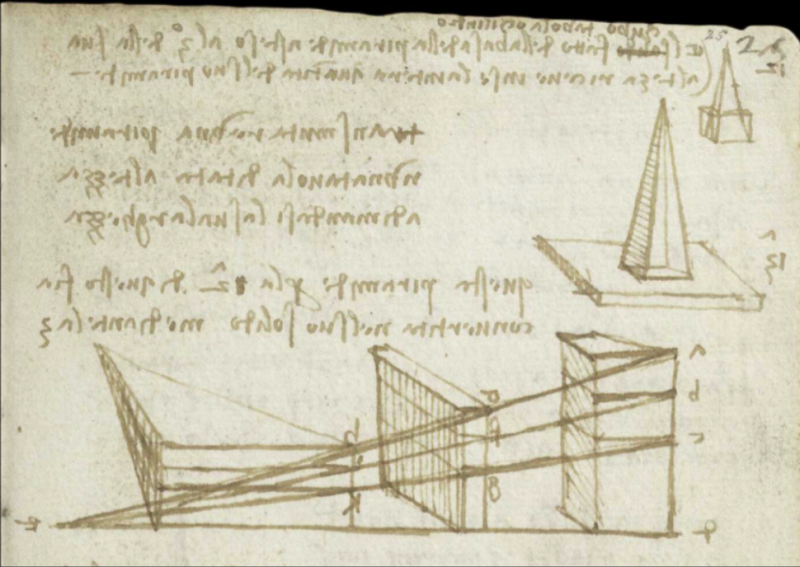 But few such recorded individuals were as feverishly active, restlessly inventive, and astonishingly prolific as Leonardo, who left riddles enough for scholars to solve for many lifetimes.